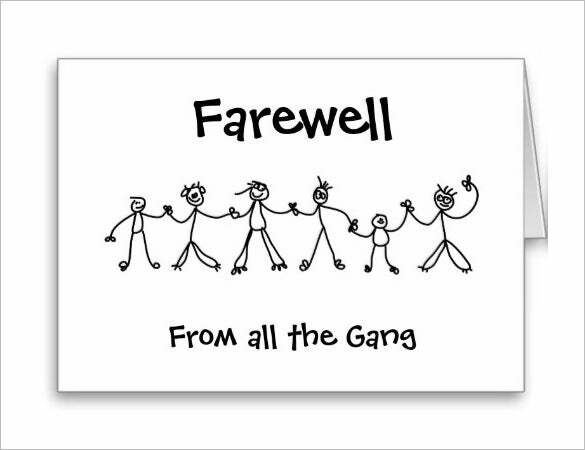 Farewell marks end of schooling, college and even leaving the place and settling somewhere else. 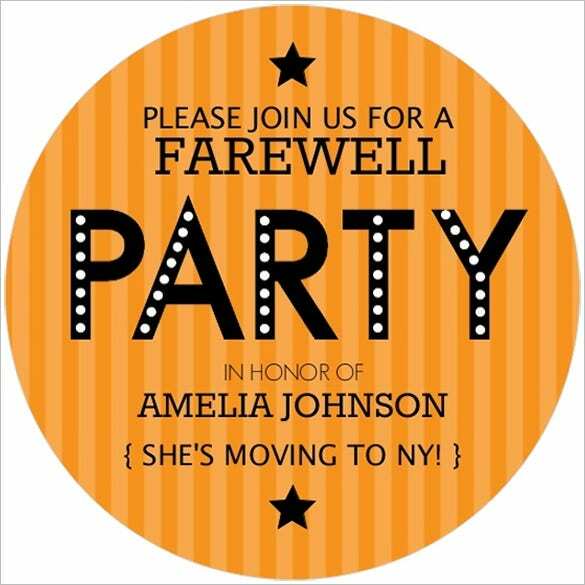 You could also be leaving your job and seeking other opportunities. 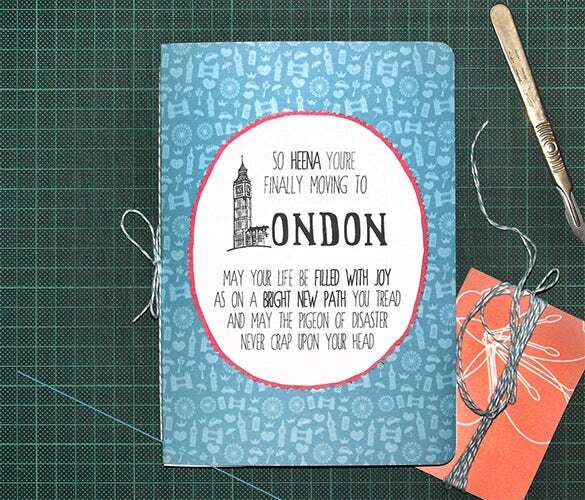 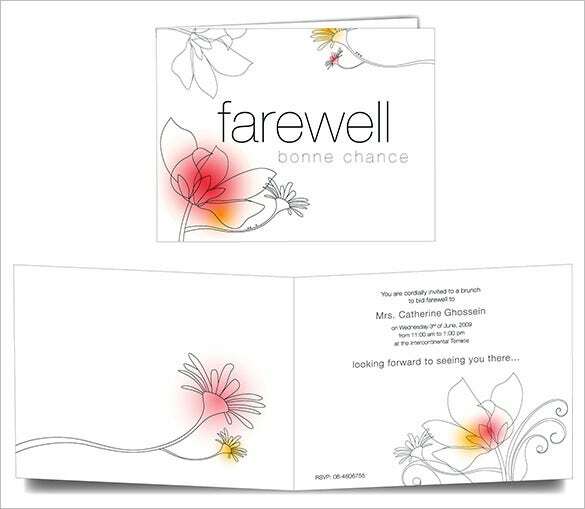 With Card Templates you can search for new avenues and send in farewell message. 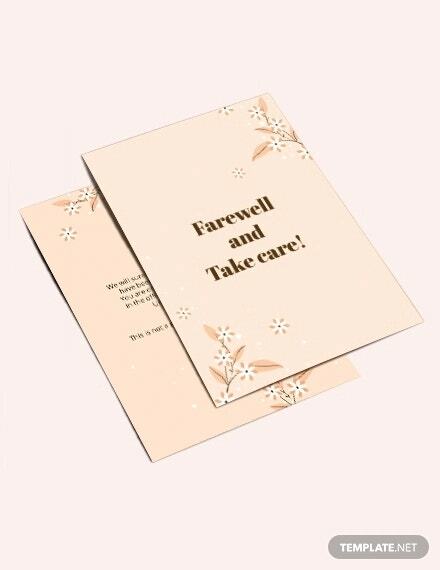 Message can be written on the farewell cards as per your wish and can even be customized by searching from the template section. 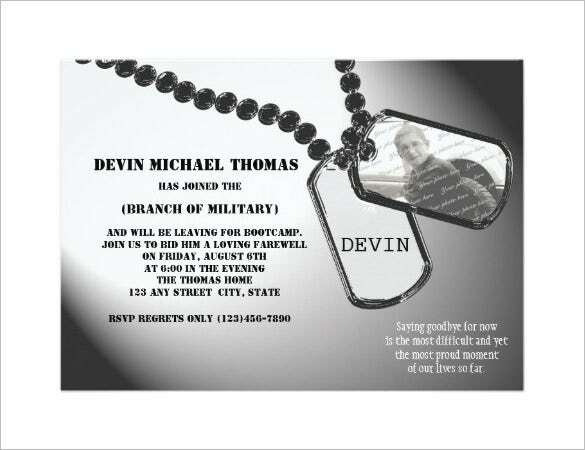 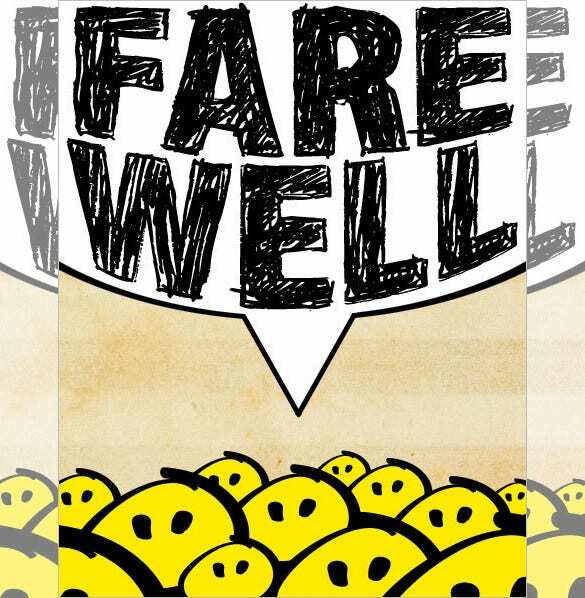 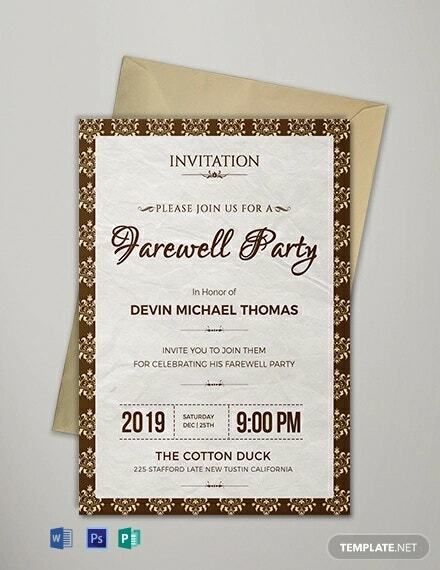 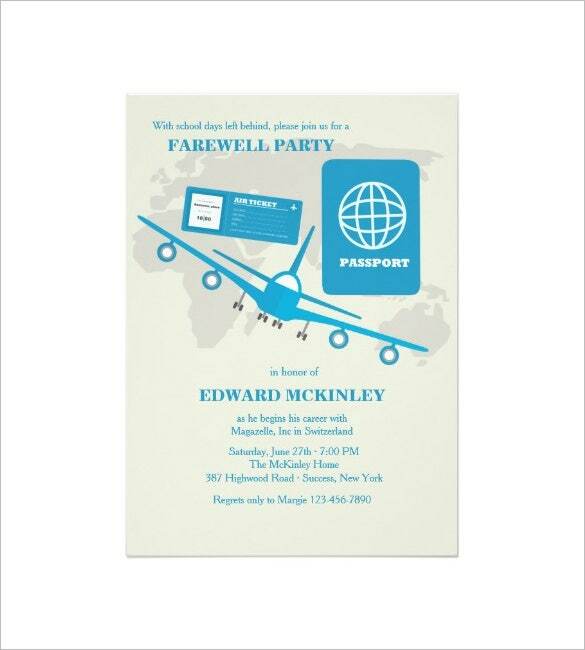 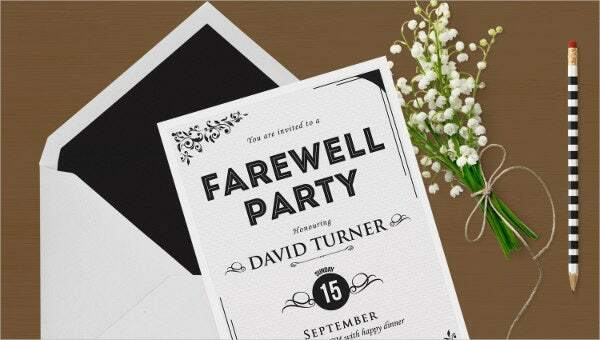 Take a look at this Farewell Card Invite template. 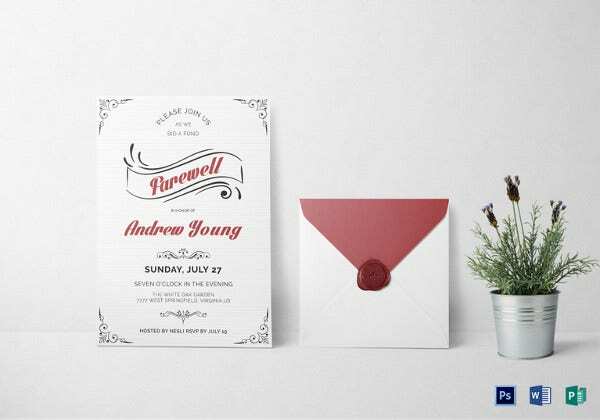 It is a two-fold greeting card sample which comprises of a selection of the best-suited light colors in the right places in the design. 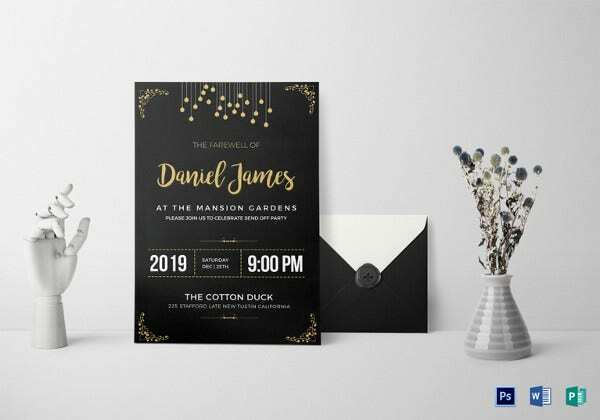 The text featured in the sample is short, crisp and concise, in tandem with the minimalist look and feel of the template. 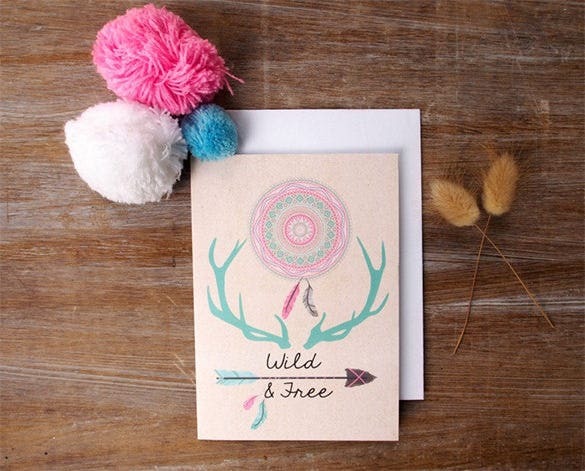 If you would like a farewell card which has a wild feel, this specimen nails the description to the T. As you can, this sample has got a subtle spread of the feathers, the antlers, the colors used are a perfect match with the overall artwork elements, and the text given is short and sweet! 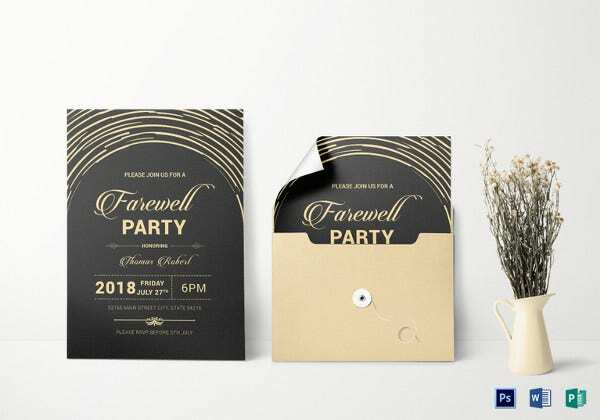 The choice of words, design and structure can be carefully thought of and put it in the template. 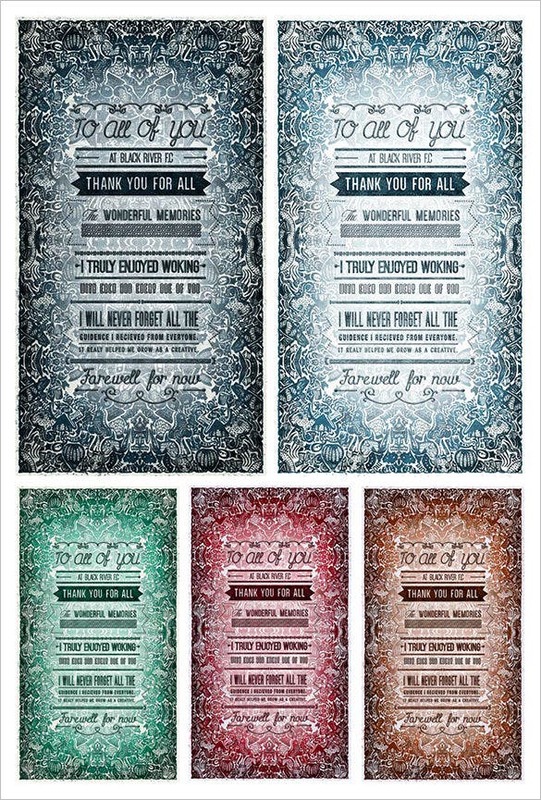 Templates are a way to express your love and gratitude towards those whom you are close to. 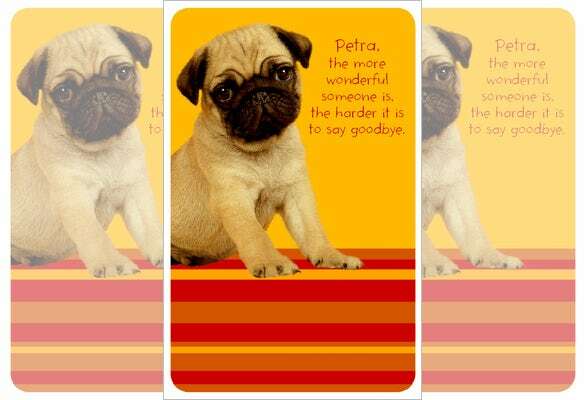 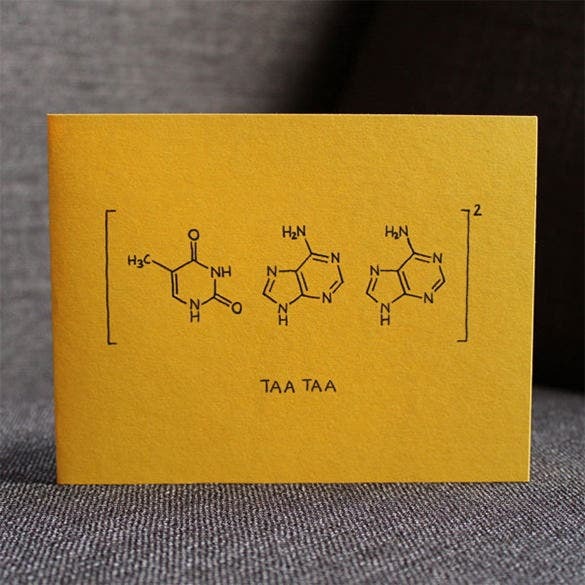 School students are fond of the card templates to a large extent.